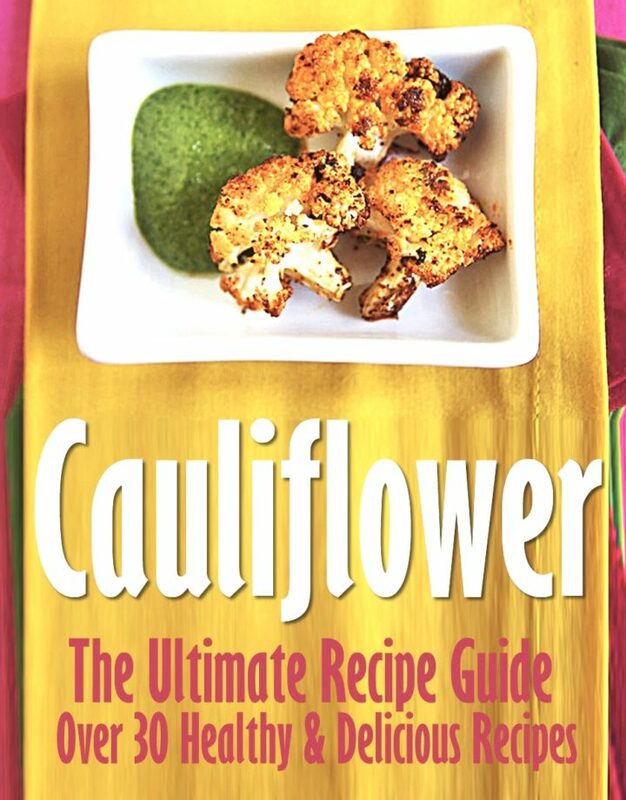 Cauliflower is a popular vegetable known for both its versatility and nutritional benefits. Cauliflower has antioxidant properties and activates the body’s natural detox system. Cauliflower does not have much natural taste, but it is a good compliment to other flavors and can be prepared in several different ways.